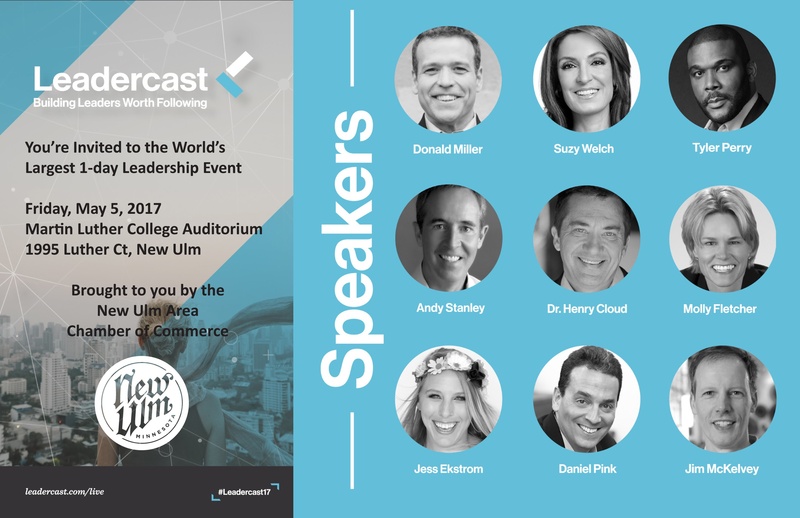 Thriveon a Sponsor for Leadercast in New Ulm Because We Know "What Matters"
Leadercast is well known for bringing inspiring and insightful leadership development training to communities across the nation delivered via simulcast. When we learned that the theme for 2017 is “Powered by Purpose,” it was an easy decision to come alongside the New Ulm Area Chamber of Commerce as a sponsor. “Purpose” is just another way of saying “what matters” and here at Thriveon, we’re very intentional about focusing on what matters, both in our mission and in the values we live out each day. Our mission to empower people to create business success with information and technology is what guides our business philosophy. This influences everything from the delivery method for our services, to the type of companies we work with. You’ll see this played out on our website. You won't find promotion for specific technology products and services. We match up technology to fit the needs and purposes of our clients, not the other way round. What we offer is an IT business partnership, and we find that this is exactly what matters to growth oriented companies, even if they don’t initially know how to ask for it. What matters to us is infused in our values. 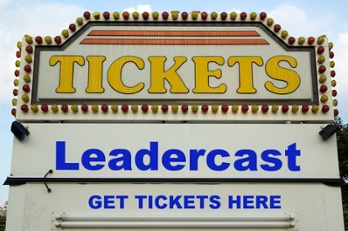 With tickets available for $89 for a whole day experience, Leadercast is a great value to companies that want to equip and motivate people, whether they are currently in leadership positions or not. Watch the testimonial videos below and then go to the xorbia website to get your tickets. We look forward to seeing you there on May 5th.